About 7.2 million people are expected to take part in Olympic Run Day for Public Health 2017, which will begin at 7 am on March 26. The information was announced by Dang Danh Tuan, Deputy Director of the Department of Masses Sports under the General Department of Sports and Physical Training on February 18. The event will take place at Ly Thai To Flower Garden in Hanoi, A Luoi District in the central province of Thua Thien – Hue and Nha Rong Port in Ho Chi Minh City. 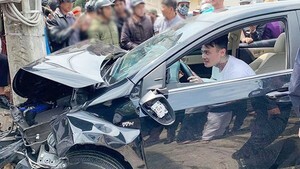 So far, as many as 21 localities have registered and planned for the event, including Thai Nguyen, Lai Chau, Ha Giang, Nghe An, Can Tho, Hanoi, Bac Ninh, among others. The programme aims to celebrate the 71st anniversary of the Vietnam Sport Day (March 27, 1946-2017) and the 86th founding anniversary of the Ho Chi Minh Communist Youth Union (March 26, 1931-2017). 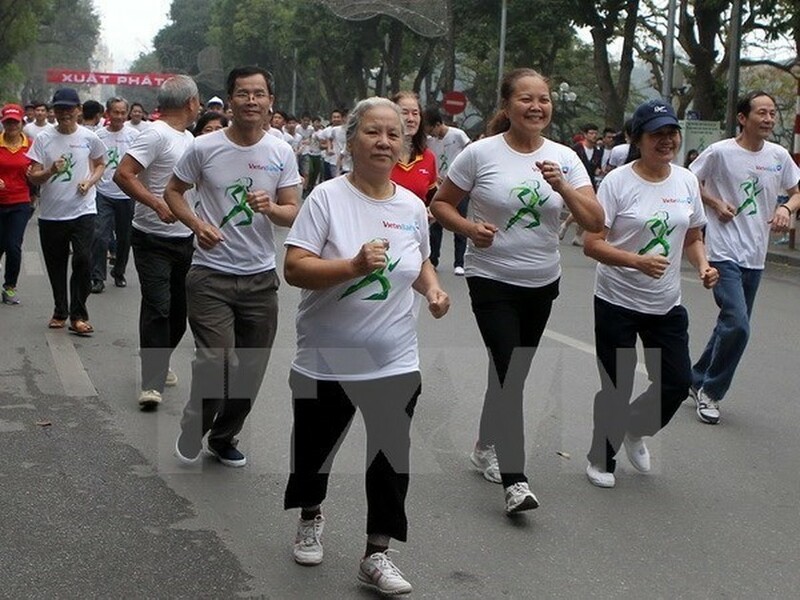 It is also expected to promote importance of sports and encourage people to follow President Ho Chi Minh’s call to exercise for better health, thus contributing to improving the quality of life and building a healthy lifestyle & environment. Last year, the Olympic Run Day was also held on March 26 in 63 cities and provinces with participation of about 7 million people.